O'Toole's of Libertyville, located in the historic downtown Libertyville district, is a perfect destination for farm-to-table food in a casual, yet sophisticated, environment. We offer a unique, locally and seasonally influenced menu, as well as the largest craft beer selection in town. When it comes to private events, O'Toole's of Libertyville can accommodate intimate gatherings, large receptions and anything in between. 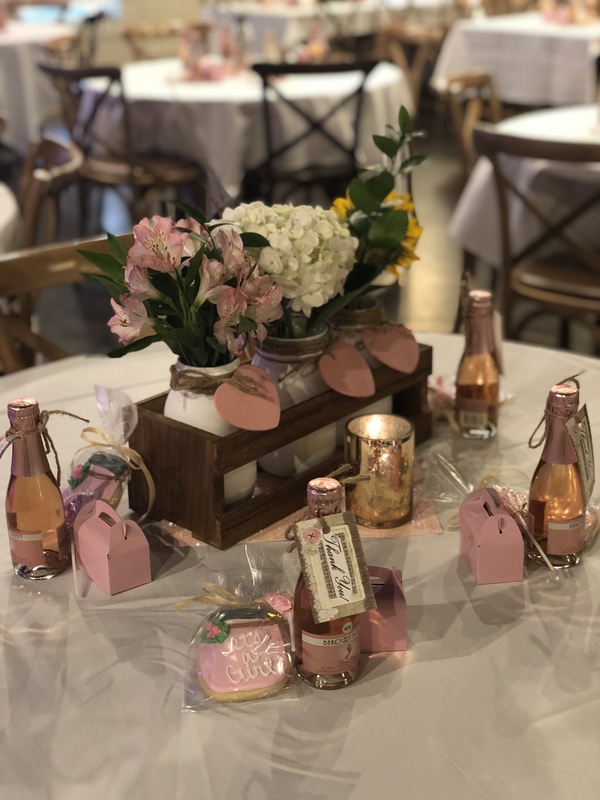 Our goal is to assure your event at O'Toole's of Libertyville surpasses your expectations, and we can assist with everything from entertainment, décor, linen and more. Our event team will ensure no detail is overlooked when it comes to planning and executing your special event. Wow your guests with an event tailored to your needs. We look forward to working with you. Looking to host a baby shower at our location? Spaces are filling up now for Spring/Summer 2019 dates. Fill out an inquiry below for more information on how we can accommodate your group!